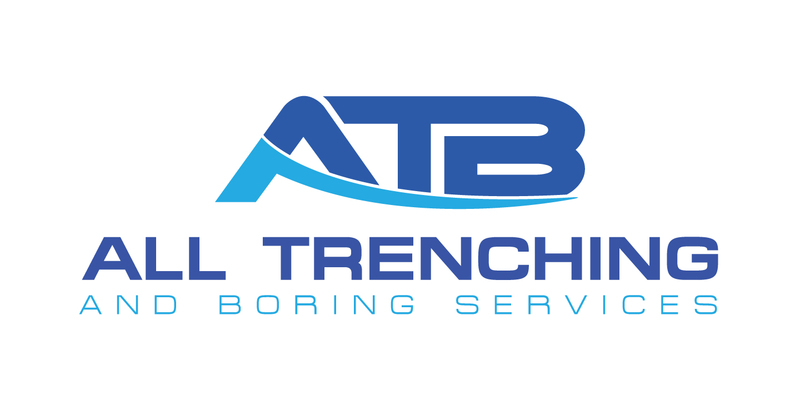 Their excavation work to install two 125mm conduits for a 600metre cable run was exceptional. Having to deal with a very significant amount of rock in Nicholson Street as well as navigate through the inside of FE ZSS, they undertook their tasks with absolute professionalism and dedication. They adhered to all the safety requirements and left the worksite in the same good condition they found it in.